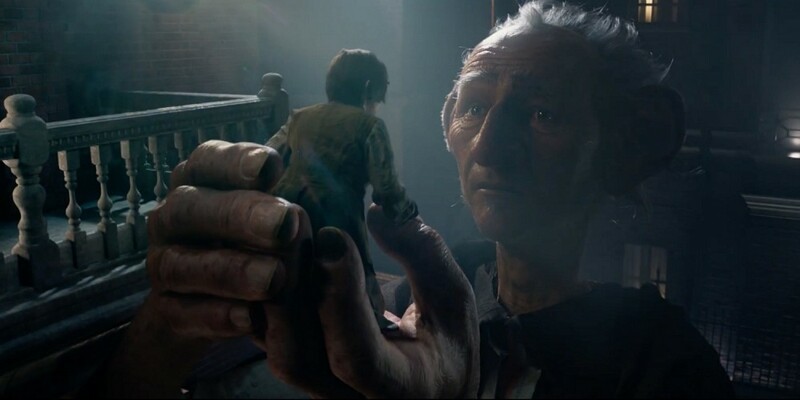 Disney has just released their first trailer for the upcoming adaptation of Roald Dahl’s The BFG and it looks pretty awesome. That’s the face and voice of Academy Award Best Supporting Actor Mark Rylance (Bridge of Spies) who we/I loved in Wolf Hall as the BFG—that Big Friendly Giant—with the young orphan girl Sophie voiced by newbie Ruby Barnhill. 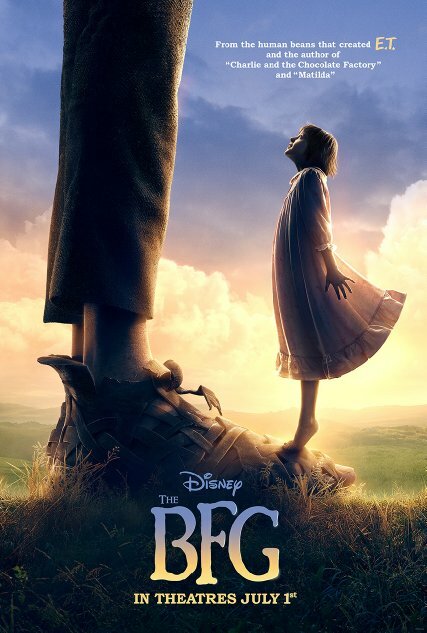 “A girl named Sophie encounters the Big Friendly Giant who, despite his intimidating appearance, turns out to be a kindhearted soul who is considered an outcast by the other giants because unlike his peers refuses to eat boys and girls. The story of the friendly giant, an outcast from society, is right up big hearted Stephen Spielberg’s directorial alley. Frequent collaborator, the maestro John Williams composes. Melissa Mathison wrote the screenplay based on Roald Dahl’s beloved book. You know her, she scripted a little movie you might have seen: E.T. The Extra Terrestrial. 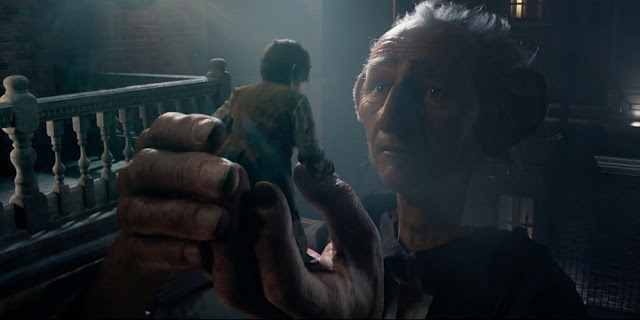 The BFG lands in US theaters on 1 July 2016, and opens in the UK on July 22. I’ll add it to my guide to Movies Based on Books. And opens in Australia (or at least my part of it) on June 30! A nice birthday present for me.... I can't wait. The BFG is my favourite Dahl so far (I've read nearly all of them but not quite). It's scrumdiddlyumptious. BTW the trailer played perfectly for me. Happy Birthday in advance, Louise! Glad the trailer played okay, it looks like whatever that issue was, it’s gone for now anyway. I think Mark Rylance is a great fit for the part. scrumdiddlyumptious, indeed!